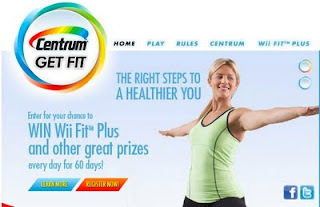 In a cross promotion that was bound to happen, Centrum and Nintendo has partnered to promote Centrum's Get Fit initiative where people are encouraged to enter to win a Wii Fit Plus package. 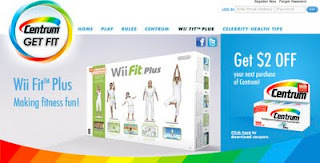 We've already seen partnerships in terms of Nintendo and the American Heart Association endorsing Wii Fit and Wii Sports Resort. That partnership cumulated in the “The Power of Play: Innovations in Getting Active” summit in January. 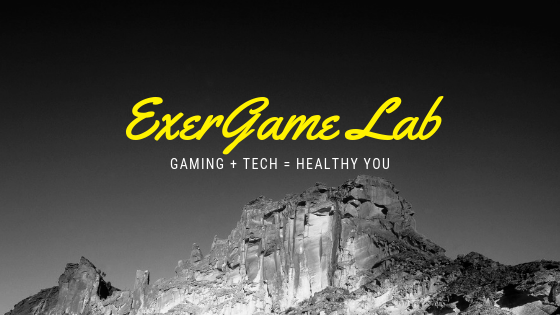 I was lucky enough to have been invited to speak about the potential games have to be a Gateway Game towards a physically active lifestyle. 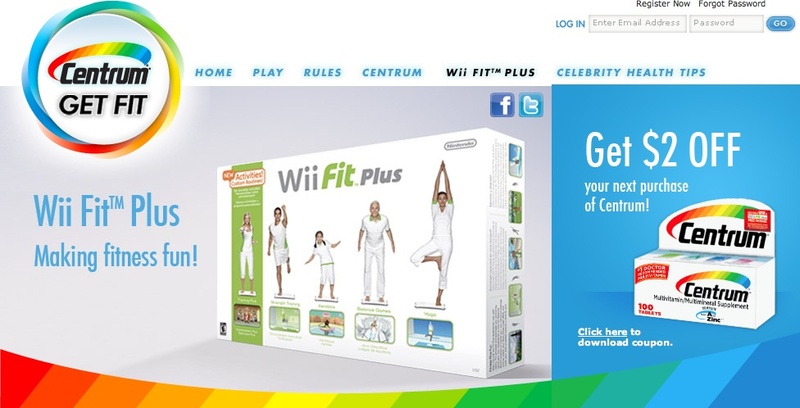 Below is the video I presented as part of my talk. 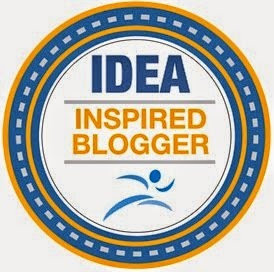 Thanks again to all the organizers and speakers for such an awesome summit and I look forward to the Report Out.